Locks perform a major role in fortifying your security as they act as a barrier to stop the entry of intruders and thieves into your premises. Such vital locks may stop functioning all of a sudden, jeopardizing your security. 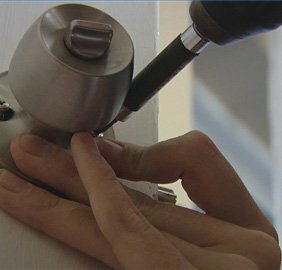 But with a professional locksmith firm such as Master Locksmith Store, you can rest assured that your security level is always maintained at its best, as we offer reliable lock change service in Portland, OR area. Reputation: Serving the Portland, OR area for over a decade is the evident proof for our reputation and quality of service. 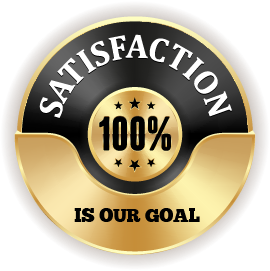 We have a huge list of satisfied customers in the area, who have experienced our dedicated service first-hand. 24/7 service: Available at your service throughout the day and night, we can provide lock change, unlock, or key duplication service at any time of the day. So, you can stay assured that we are there for you in any emergency situation. 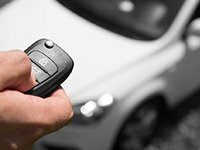 Our mobile locksmith vans are placed across the Portland, OR area to reach your spot on time. These vans are mini-workshops that have all tools and equipment to handle any tough lock and key issue. For any lock change service, any time of the day, call us at 503-404-4029!